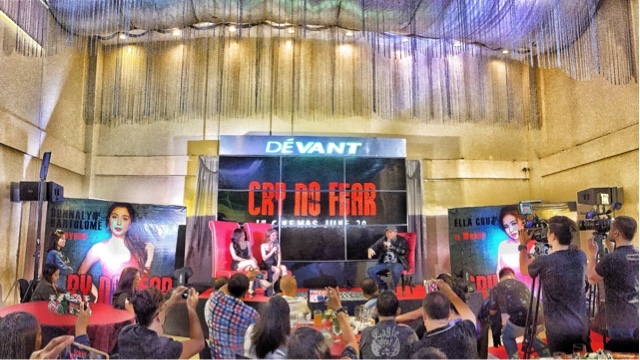 It looks like Viva Films is changing your viewing habit as they take on a suspense-horror flick set to be shown on the silverscreen this June 20. Albeit a little early for Halloween, Director Richard Somes think this would be a good time to tease the Filipino viewing public with a scare, for millennials, starring millennials. The story is probably apt for ages 13 and up, as it involves sibling rivalry, a disfunctional family, crime, a lot of running, blood and even death. The two have already worked in TV stints but felt this time, this has already made them even closer. Donnalyn plays KC and Ella Cruz plays Wendy. Coming from different mothers and the same father, it has always been difficult to make amends with the other sibling. "We are not just sisters, but half sisters. I was the princess of my Dad and really wanted to get rid of her. I learned a lot from Direk, I watched a lot of his films and I always wished for this to happen. I knew it was going to be hard but I had to do it, even almost got drowned." 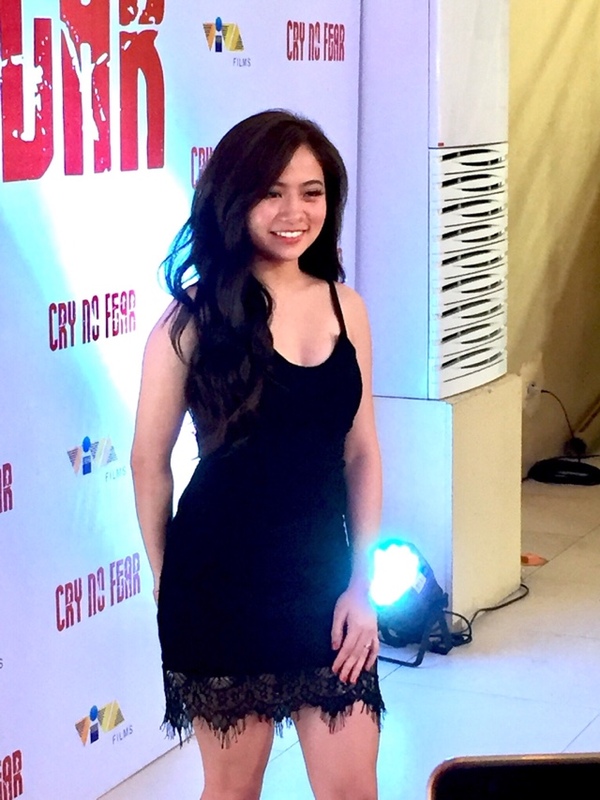 Ella Cruz adds "I only talk to dogs, VLOG on my spare time as I don't really talk to people. We may be rivals in the beginning, but later on find how we all come together and become the sisters we're supposed to be. I have already worked with Direk when I was in GMA, when we reconnected it was like we just left off where we were. I love how he shoots systematically, he does the cameras not just in one room but the whole house in some instances." I didn't know Viva's artists but when I discussed about this project to Viva they introduced the ones who would fit the role, Ella and Donnalyn looked perfect for it and it matched my script well. This would need work, as it is a horror film. They have raw talent, fragile, so it is exciting how we did the workshops because as soon as they did that, I was amazed. Ella was like fire, Donnalyn was emotional, they blew me away. We shot some of the days under the rain, as actresses, we saw how they were driven. This was a different process, with an early call time and late packup, but they go to set with excitement and eagerness as they did KC and Wendy. I just followed how they executed, it did set the tone for the film and got other artists too because they were willing to do it. They did the stunts, even if I didn't want them to do it, so they learned while in fight scenes." Watch it on June 20! Remember, it can happen to anyone!